A two day trip that you can work around the Alaska Ferry schedule for the ride from Valdez to Whittier. The fast ferry is an option here too. This is a trip to do if you are stuck in Anchorage for two days. Rent a car and move out! 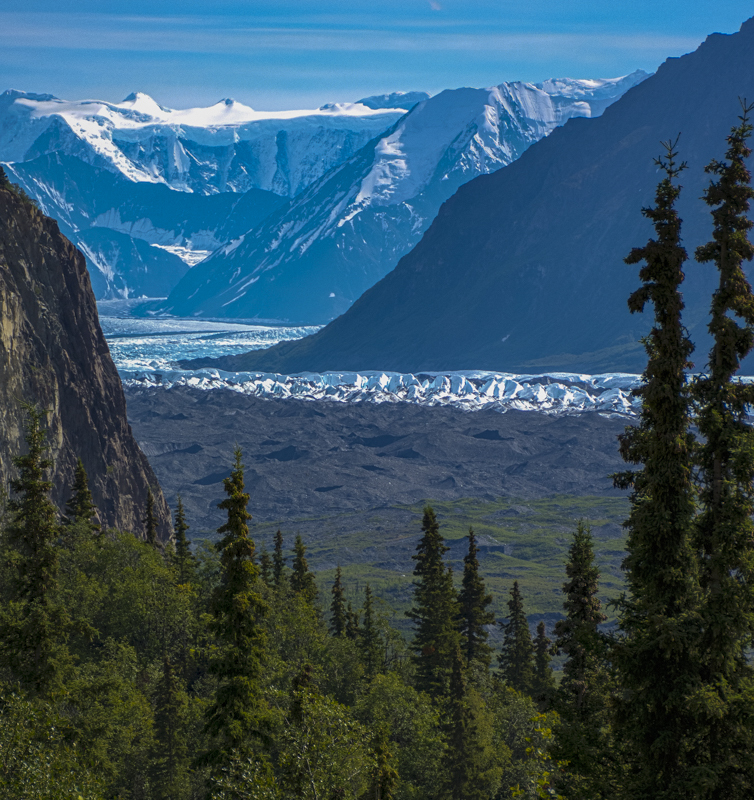 Hightlights include the Matanuska Glacier, Wrangell-StElias National Park and Preserve, Thompson Pass and Worthington Glacier, Valdez, Colombia Glacier, College Fiord, The tunnel, Portage Glacier, Girdwood, Beluga Point.